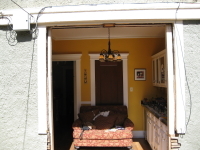 This is a 100 plus year old home. 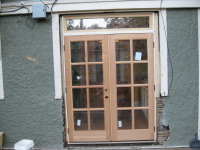 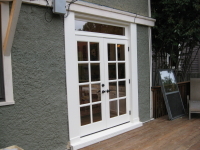 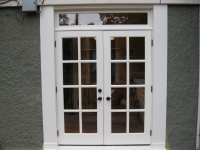 The homeowners wanted to replace the 2 windows with patio doors. 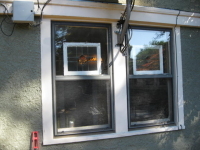 We removed the old windows and installed and painted the new doors.